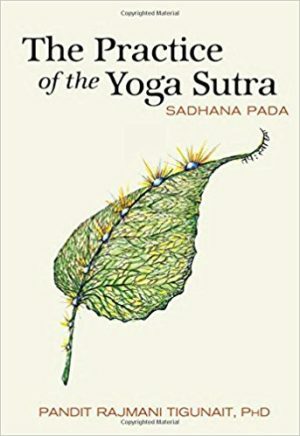 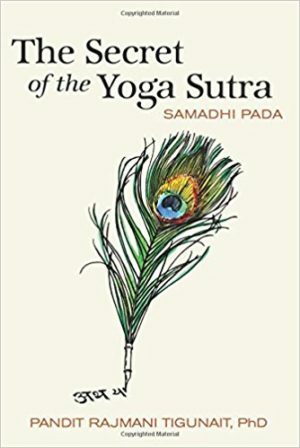 Swami Rama pulls back the veil on this, one of the most fundamental texts of Yoga, with his commentary of the Bhagavad Gita. 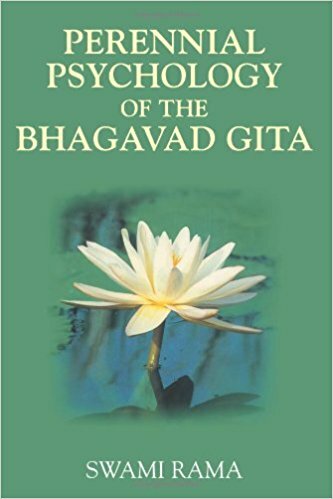 Once again, the Himalayan tradition brings light to the application of the principles in the Bhagavad Gita from book to life. 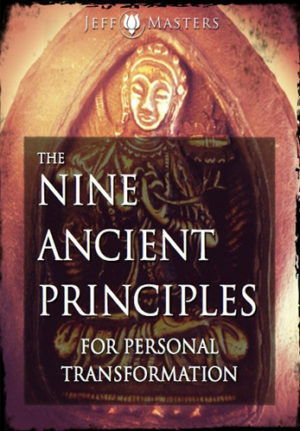 A must for any serious student. 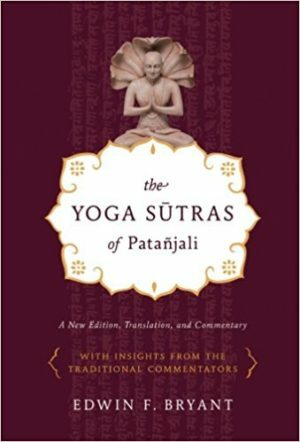 Swami Rama’s illuminating translation and commentary on one of the world’s most sacred and inspiring scriptures.